Been Away From the Church? Welcome Home! Since 1882, St. Michael School has opened its doors to thousands of students whose families have sought a catholic-based education for their children. 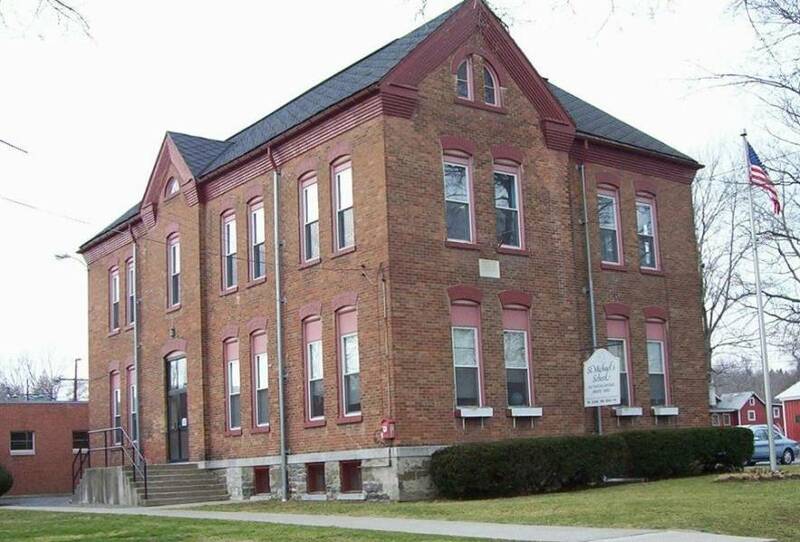 Over the years the school has maintained a tradition of academic excellence, and its graduates have moved on to great achievements.Saint Michael School is built on land previously part of the old Yates County Fairgrounds. The original one acre plot was purchased for $1200.00. 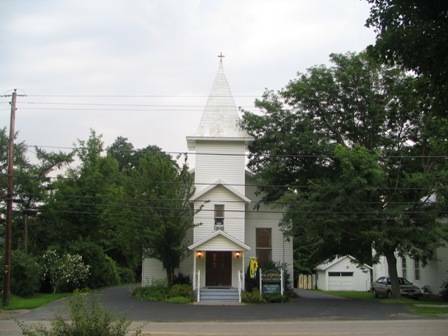 Saint Michael School’s first cornerstone was laid May 14, 1882, by the Rt. Rev. Bernard McQuaid, the first Bishop of the Diocese of Rochester. 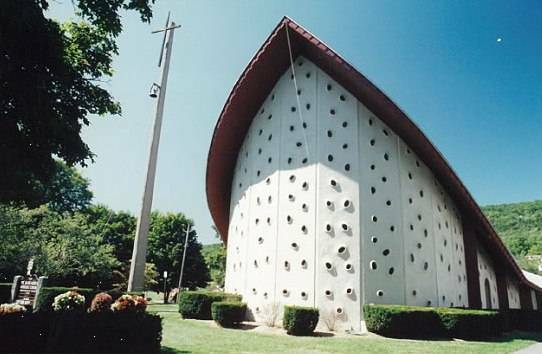 It is made of Onondaga limestone. 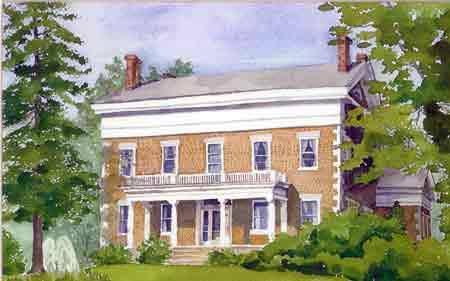 The original school was 37 feet by 61 feet and two stories high. 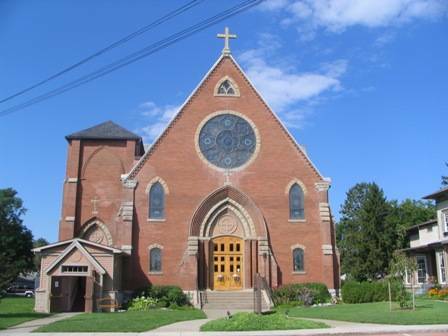 It was built by John Meehan of Canandaigua for $6400.00 Saint Michael School was dedicated on September 1, 1883. Five Sisters of St. Joseph from Rochester, NY made up the little colony sent to Penn Yan at that time. They were: Sister Alcantara Carroll, Sister Isidore McKeon, Sister Felicitas Doran, Sister Seraphine Glavin (taking charge of the school), and Sister Cleophas Grimes (who managed household affairs). 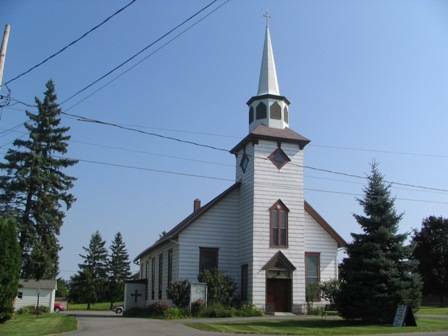 Saint Michael School is an outgrowth of Penn Yan’s first and only Catholic parish, formed in 1850. In today’s world we need faith, and Saint Michael’s school helps children gain the skills needed to grow and thrive in this rapidly changing world. Saint Michael’s keeps to its Catholic roots in making sure our children grow with a love and passion for Christ!